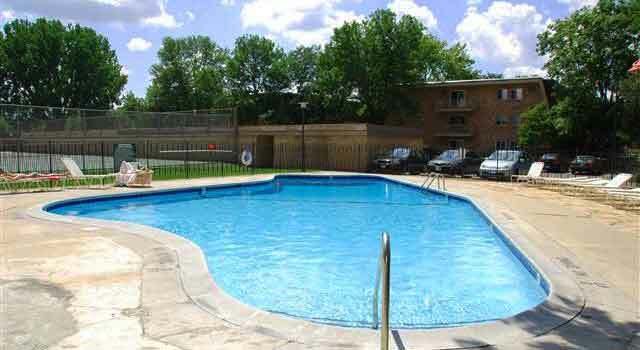 Within the landscaped grounds are two tennis courts, a heated pool (outdoor/summer), sauna, and a Community Room for the exclusive use of Greensboro residents. Included in the Association fees for all units are water, sewer, refuse removal, building exterior maintenance, pool & tennis court maintenance, landscaping, mowing, and snow removal. Relax in our outdoor heated salt water Swimming Pool with surrounding deck, tables with umbrellas and lounge chairs. Looking for some outdoor recreational activity? 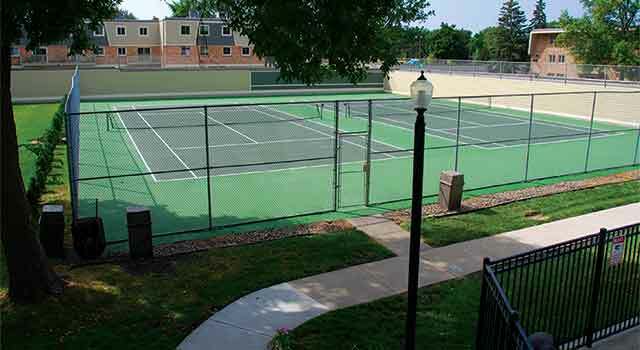 Enjoy our two tennis courts available for your enjoyment seven days a week! 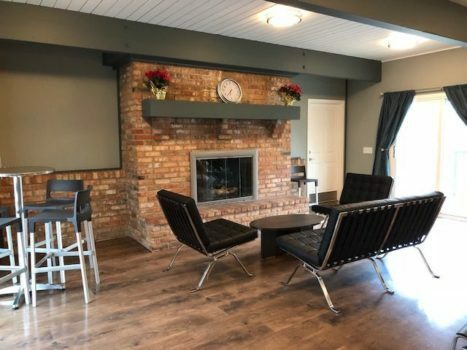 When the Minnesota winter months hit, stay warm in the Community Room where residents can reserve space for guest entertainment and meetings. Enjoy the beauty of nature at Greensboro with our newly planted landscaping. 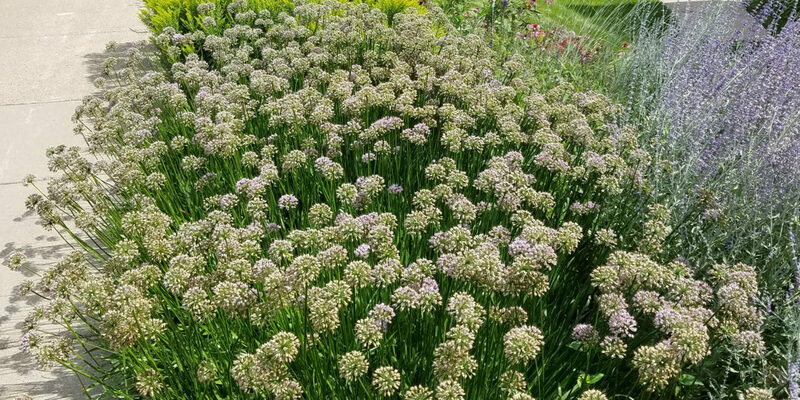 Along with our landscaped grounds is our installation of a rain-garden and 3500 gallon underground two-chamber cistern, which collects roof runoff and is used to irrigate a portion of the complex.